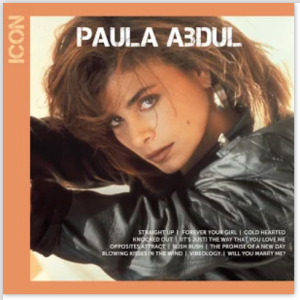 FREE Download of Paula Abdul Icon Album From Google Play! Head over to Google Play where you can score a free download of Paula Abdul’s album Icon. This album features 11 songs from this classic 90’s artist. Deals like this are a great way to get new, hot music in your library without breaking the bank!